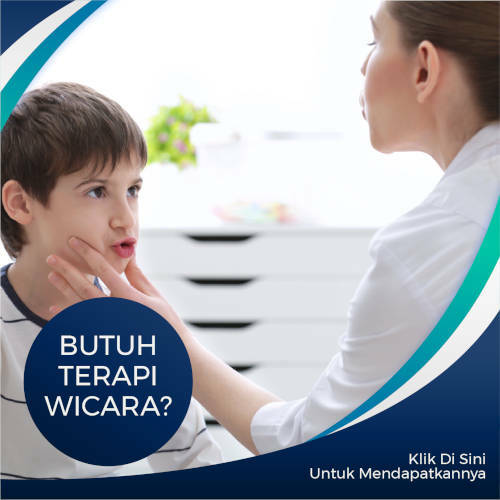 Speech therapy is a rehabilitation to practice swallowing, speech and language functions in order to communicate well. This therapy is also known as speech-language pathology. Speech therapy has a wide scope. Speech therapists treat patients of different ages with different disorders.